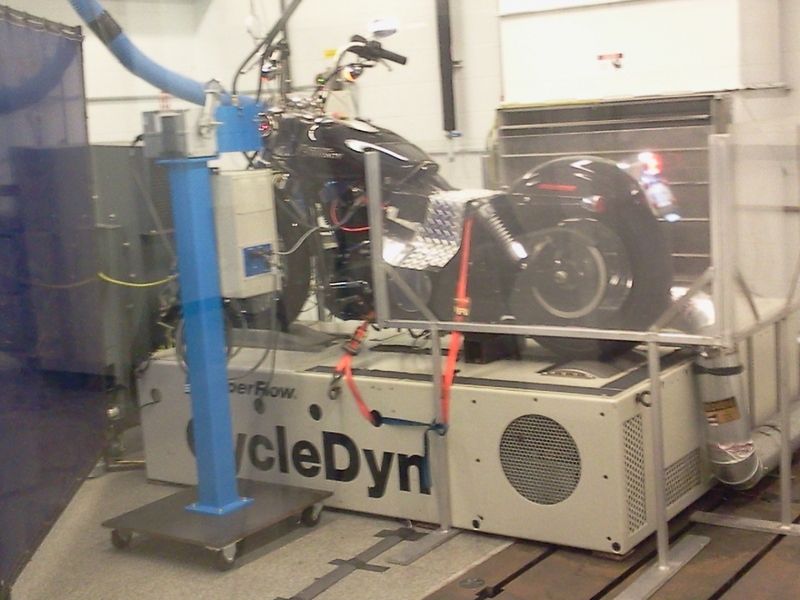 Watch what happens when we push a 2012 Harley Davidson FXDB to 500ºF in our mechanical lab to see how AMSOIL synthetic lubricants protect against extreme heat. fins arrayed along the cylinder walls to conduct heat away. To create the most-severe operating conditions possible, the electronic temperature controls, which safeguard the motorcycle when temperatures reach dangerous levels, were deactivated. The combination of low airflow and inoperative temperature controls allowed the test lab to subject the oil and engine components to intense heat not normally experienced in the real world. Cylinder temperatures reached more than 500°F, and oil temperatures exceeded 300°F – temperatures well into the range where oils begin to break down and often lead to catastrophic failure. The extreme temperatures were no match for AMSOIL Synthetic Motorcycle Oil. After nearly 70 minutes of torturous testing and heat exposure, oil analysis revealed no change in oil viscosity and only minor levels of oxidation, TBN depletion and wear. during the extreme dyno test, it did so without losing chemical integrity or ability to protect vulnerable engine components. See full results here. Synthetic V-Twin Motorcycle Oil provides outstanding protection in even the most compromising and severe high-temperature riding and idling conditions, providing peace of mind that your air-cooled V-twin is protected even in low speeds on hot days. 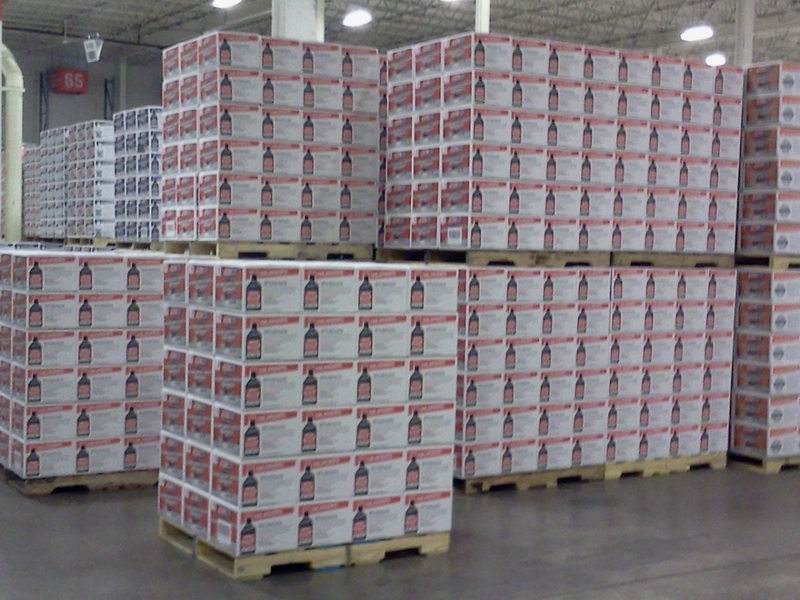 AMSOIL formulates a full line of products for V-twins, including AMSOIL Synthetic V-Twin Transmission Fluid and AMSOIL Synthetic V-Twin Primary Fluid. 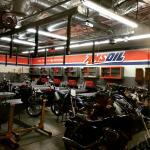 Our Omaha AMSOIL store is the #1 source for quality motorcycle oil in the region. Go ahead and try another brand, ride for awhile, then switch to AMSOIL. No need to read technical data sheets or consult with that Omaha know-it-all. Just decide on performance. With performance you also get protection. 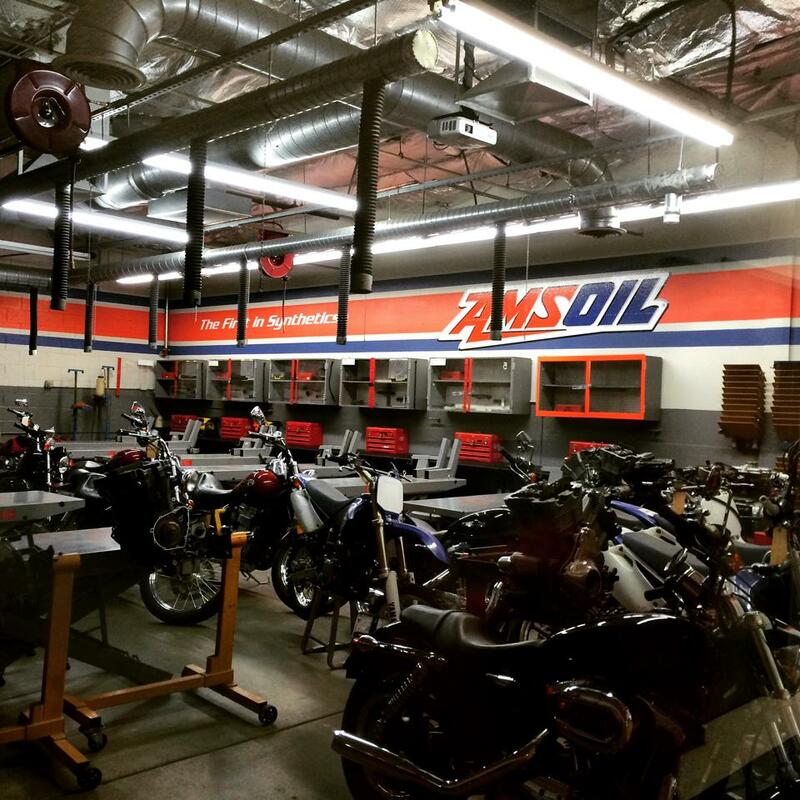 Check out the AMSOIL corporate Youtube page and see just how much heat the motorcycle oils can take yet hold their viscosity. 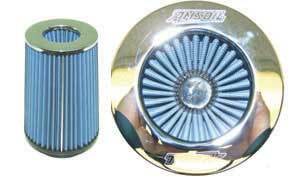 The other oils will not show test proving how stable their oils are and in order to match AMSOIL’s protection over time you should expect that oil to cost well over $15 per quart. With stockholders there would be no other way to make a profit!! 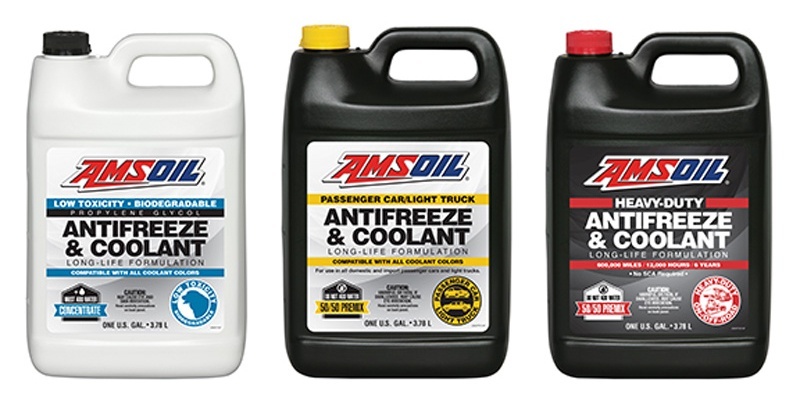 ← Ask AMSOIL: How Often Should Synthetic Motor Oil be Changed?